1. Mould material: P20 steel, 718, 2738, H13, NAK80, 2344, 2343, S136, etc . 2. 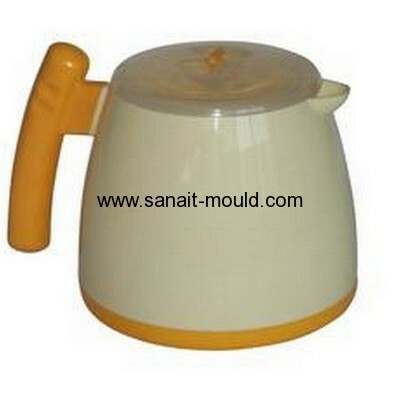 Mould type: injection plastic mould. 4. Standard: HASCO, DME, MISUMI, JIS, LKM, etc. 5. Mould tooling equipment:Lathe,Milling,Grinder,Drill,CNC,EDM,Wire cut machine,Punch machine. 6. 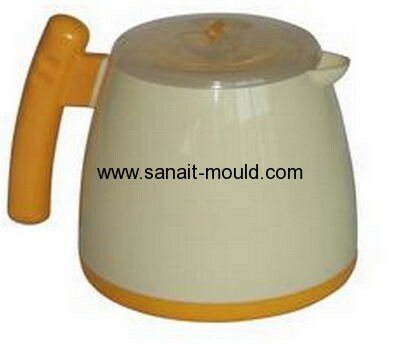 Maximum mould size:1500*1500 mm. 7. Gate:side gate,sub gate, direct gate, hook gate, pin point gate, etc. 8. Cavity: single or multi cavities. 9. Mould life:45#:300,000 to 500,000 shots, P20:600,000 shots,718: 800,000shots. 10. Lead time: about 3-4 weeks. 11. Package: wooden packing box or as customer's requirements.